I feel like I talked about this haul endlessly, but honestly, I got such a good deal on it all, that I can't help but talk about it. If you follow me on Facebook, then you probably know that I posted the promo code for this sale and that it was valid for 50% off your purchase. Well, I somehow lucked into something else and Stila honored it. To find out all the products that I got and what my super special discount was, keep reading! I'm not telling you guys the steep discount I got to be braggadocios, but rather to let you know why I bought so much stuff. 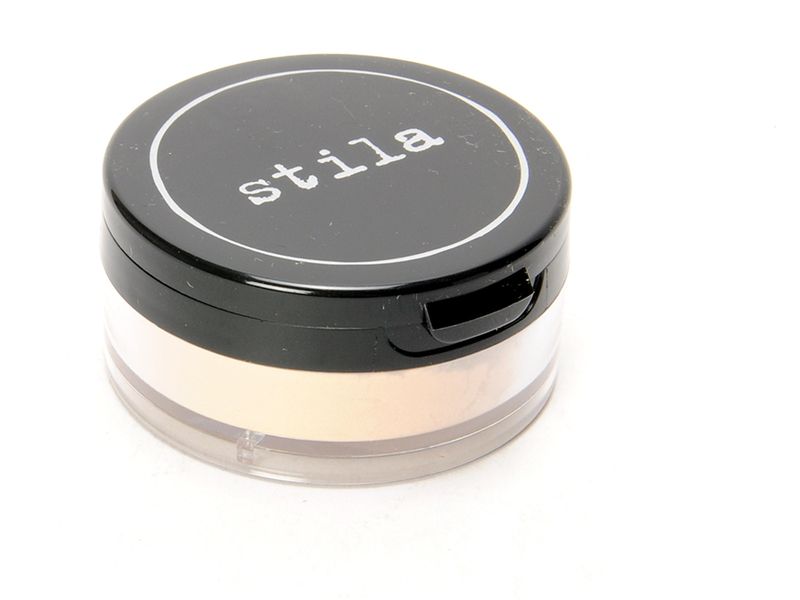 If I had simply gotten the 50%, I would have ordered a lot less than this, but by some computer glitch on Stila's end, I got 50% off all the items and then it took off an additional 40%. If you do the math for this, that comes out to 70% off all of the items. I know several other people who got this same discount and like I said, it was completely a computer glitch, but Stila honored it which makes me like them even more than I did before. 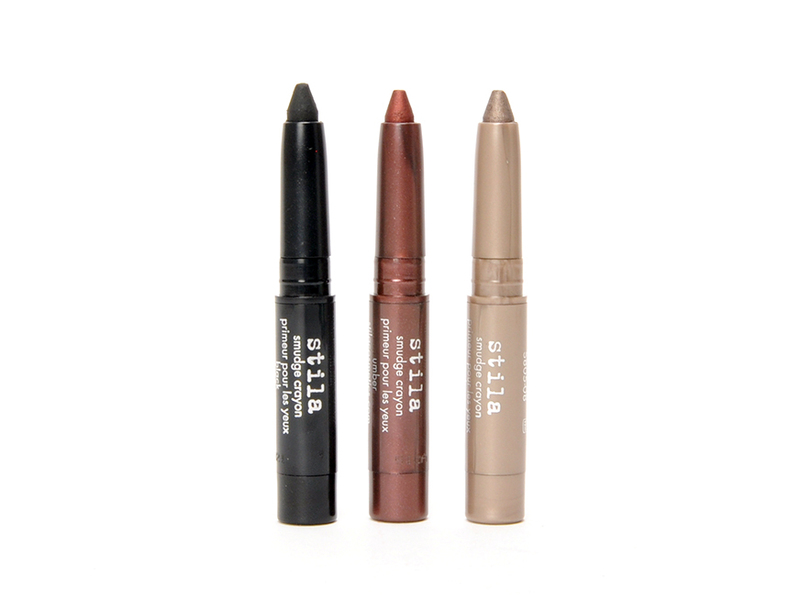 The first item that I picked up was this trio which was on clearance already, but these are the Smudge Crayons from the "Try Me" set. I already own the shade on the far right, I got it in a beauty box, and I really like these. I know that if I had a full sized one of these items, I would never use the whole thing, but I can definitely use up three minis. 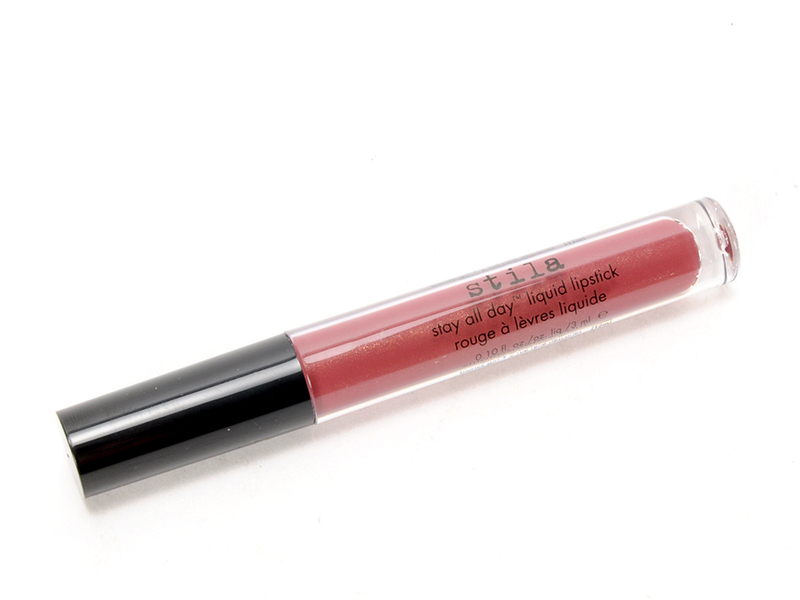 The next item that I got is the Stay All Day Liquid Lipstick in Amore. I own another shade of this lipstick, Tesoro, and it is amazing. 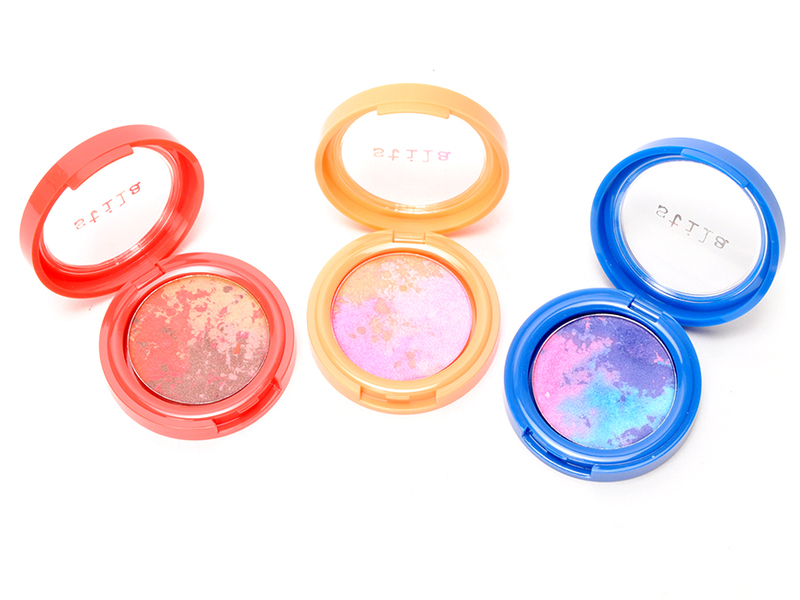 These are seriously pigmented and they really do last all day; they get a bit dry, but nothing some balm won't fix. Amore is a plumy shade with some golden sparkle to it. I also picked up two shadows that were on clearance; Terracota and Mambo. I haven't used Terracota yet, but I am always eager to pick up wearable red shades. I'm a huge fan of anything rust or brick colored because it makes my eyes look way more green than they are; color theory at its finest! 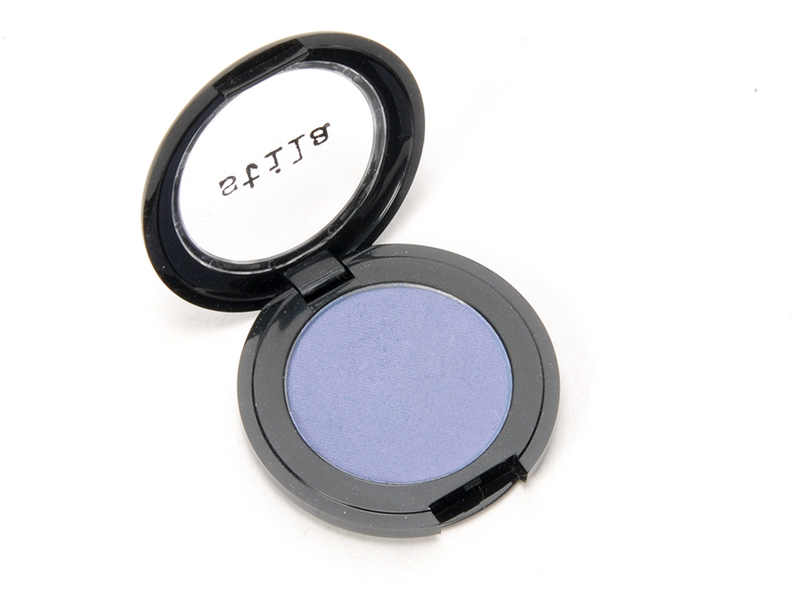 I have used Mambo and it's kind of a sheer, matte, periwinkle blue. I like it because it's very buildable rather than just being a smack in the face of light blue. 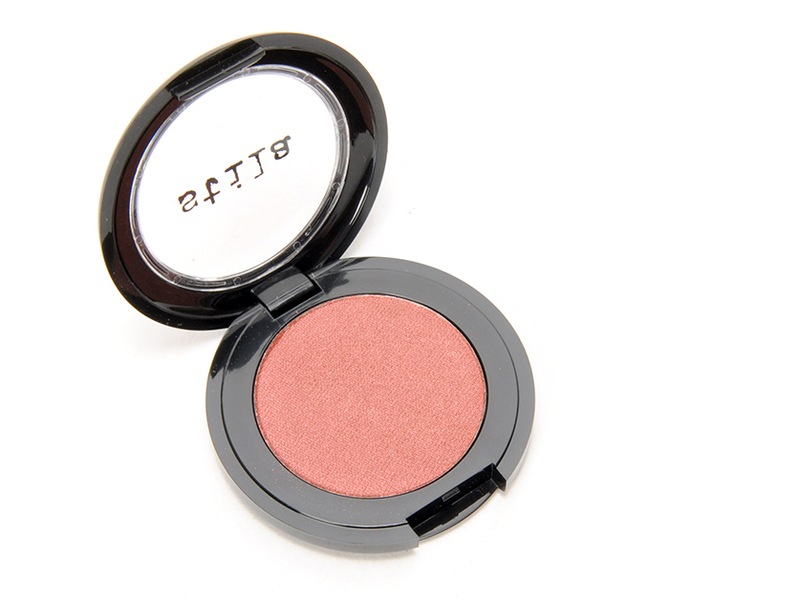 This is the Illuminating Powder Refill (I don't own the compact... I figure I can just put this in a compact I already own or leave it in the packaging) in 20 watts. Since I've hit pan on my L'Oréal powder, I figured I should try out something new. I haven't started using this yet, but you guys will definitely hear about this since I plan on testing it out soon-ish. I also got the All Over Glimmer powder, which was on clearance, because I figured why the hell not. 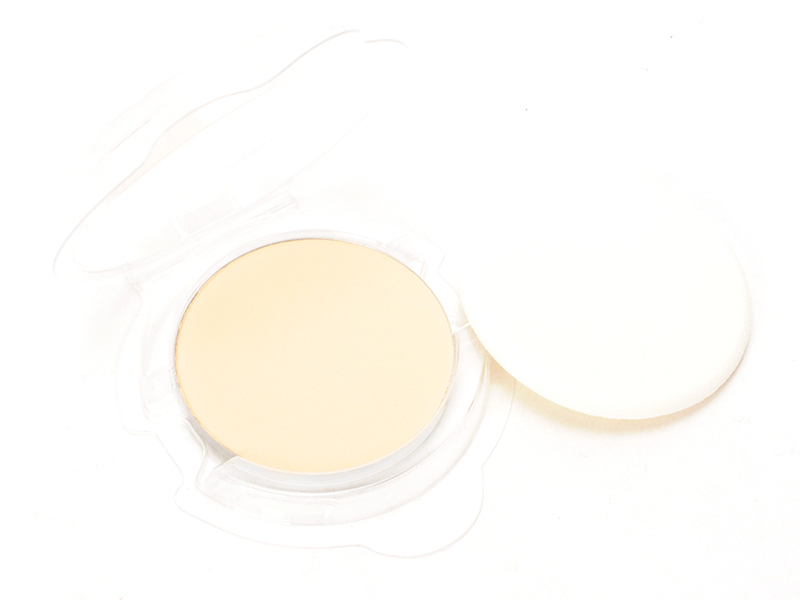 I like to have several different highlighters/luminizers around and I thought that I could use this on my décolletage when I go out this summer. 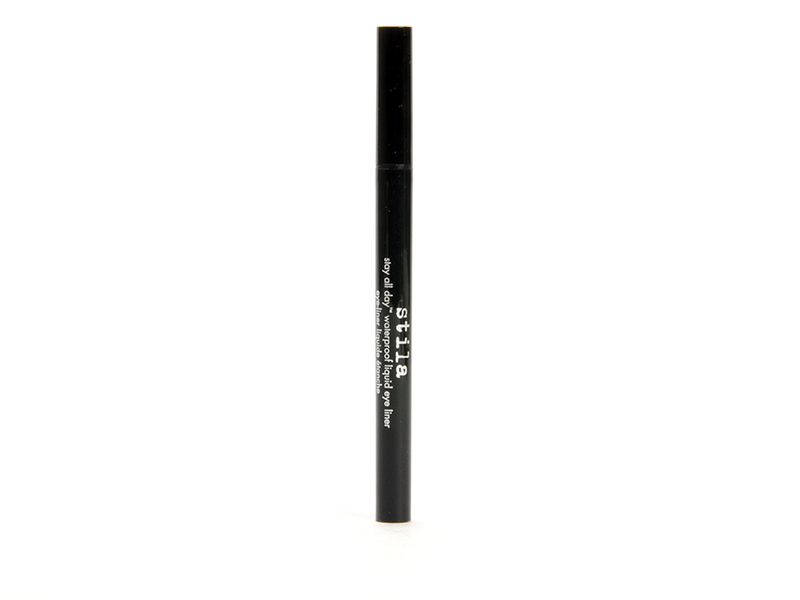 This item you've already seen and I've already raved about it, but the Stay All Day Liquid Liner. I'm still in love with this and have only been using this since I got it. It's so wonderful. I love it so much. And free samples! I got a sample of Forever Your Curl Mascara, several Stay All Day Foundation cards, and then two skin care items. All in all, I spent $50 on this stuff, which is pretty damn decent if you ask me. I got 10 items, which boils down to $5 a piece. All of the things that I've already tried are amazing and I can't wait to continue to use all of these products. Expect to see lots of reviews of these items in the coming weeks!